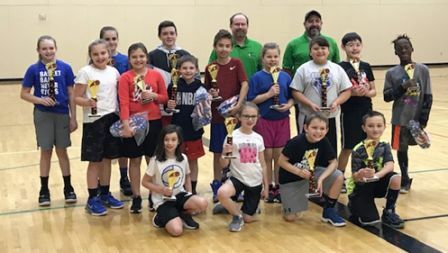 A small but enthusiastic group of kids from Moscow and the outlying area joined us at the Hamilton Indoor Recreation Center on January 5th for our annual Elks Hoop Shoot. We encountered scheduling problems this year which helped attribute to a smaller than normal turnout, however there was some great talent exhibited and lots of fun time. Thank you to our volunteers and all the parents that showed up in support of this great program.